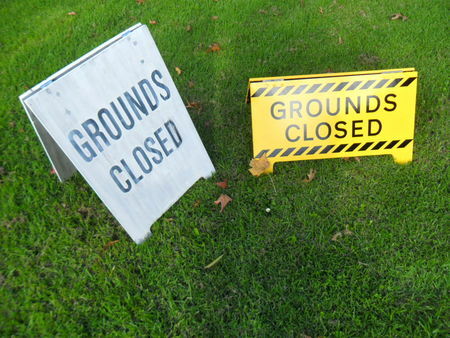 Due to the high amount of rain overnight, ALL GROUNDS CLOSED until further notice. This includes Cazalys Stadium, Fretwell Park, Crathern Park, Holloways Beach SC and Watsons Oval. If you have any questions please call us on 40423000.